Happy new week folks. I am happy to announce that I am featured in the November 2014 issue of the prestigious California Lawyer Magazine. 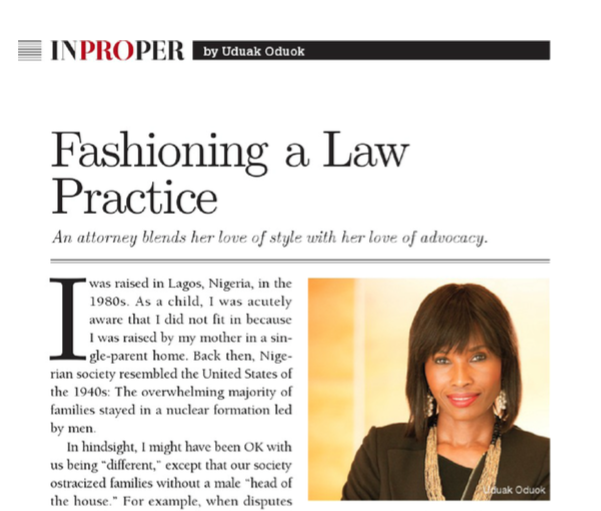 The feature focuses on my journey towards becoming a fashion lawyer. 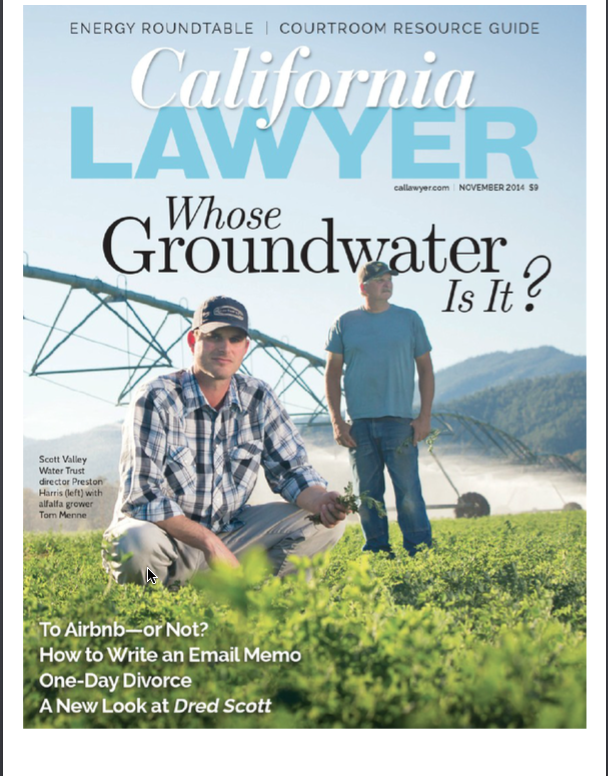 I appreciate California Lawyer magazine for soliciting me for my story and working with my busy schedule to make sure it happened. I had a great editorial team to work with me to tell my story and it is indeed a privilege and honor to be featured; and to tell my story in a rather open and vulnerable way than I ever have. I decided to be very open because I hope it inspires law students and fellow attorney colleagues to pursue, with passion and relentlessness, the kind of law they want to practice, and to never give up. Click to read the issue.